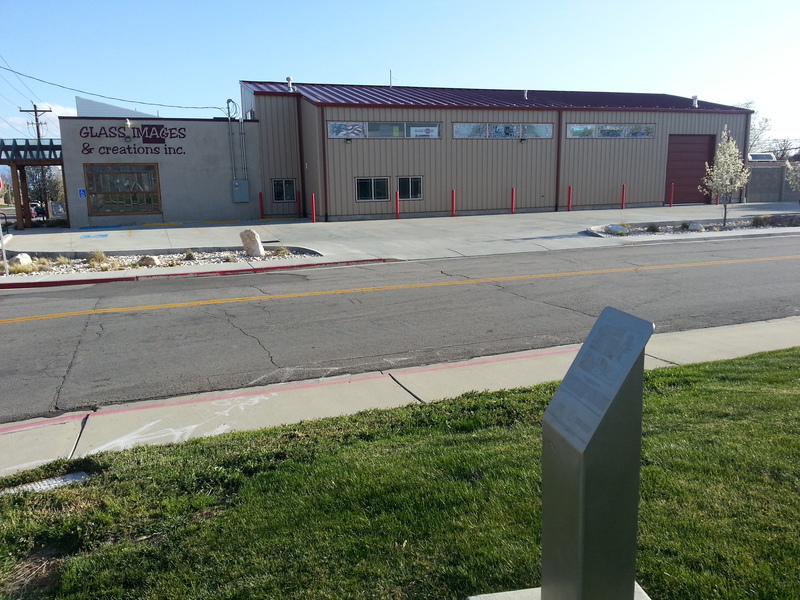 The expansion of Orem’s culinary water system required the digging of trenches the length and breadth of the town, as new residents moved into the community and built homes throughout what was once a sage brush covered wasteland. However, some of the farm homes which had been built prior to Orem’s incorporation in 1919 were not connected to the culinary water system for more than 40 years. One of those was the home of Daniel Thomas. 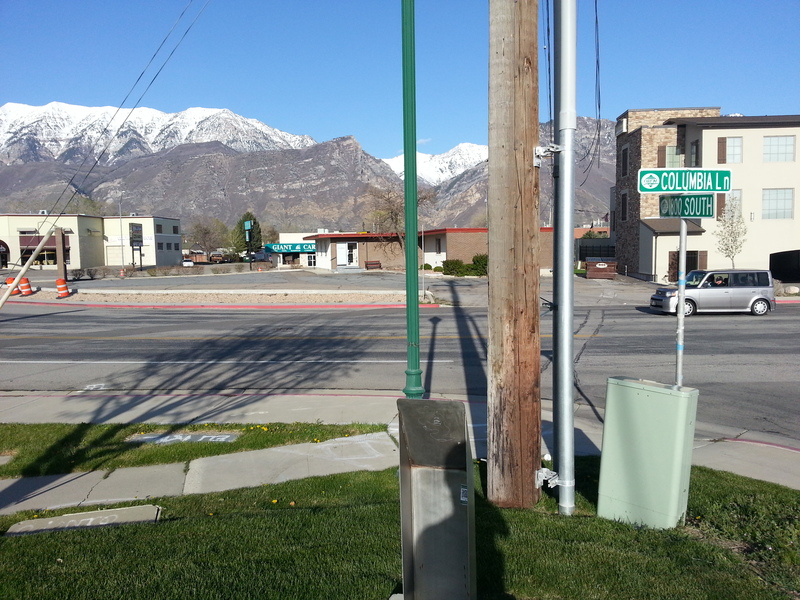 Encouraging residents to avail themselves of culinary water, Orem offered to connect them to the water mains, if homeowners would provide the plumbing out to the street. One crisp November day in 1937, Thomas was digging his water trench when he unearthed what appeared to be a large tooth. Further excavations by University of Utah archaeologists revealed the remains of a hairy mammoth, the Ice Age precursor to the modern elephant. In a full-blown archaeological dig, according to local newspapers, there was found a complete skeleton of a mammoth that lived in the Great Basin millennia ago. 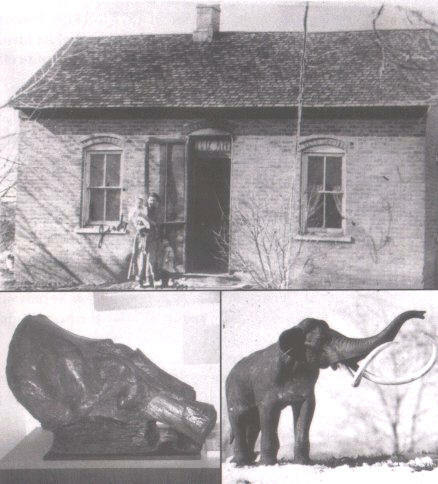 Spectators were attracted to the Thomas property to observe the scientists at work and to view the remains of the extinct animal. Thomas took delight in showing off the mammoth bones to the crowds coming to the dig. The archaeologists wrapped each bone in burlap as it was exhumed from the ground. The strain of digging the water trench brought on a stroke and Thomas died in January 1938 – two months after finding the mammoth tooth. 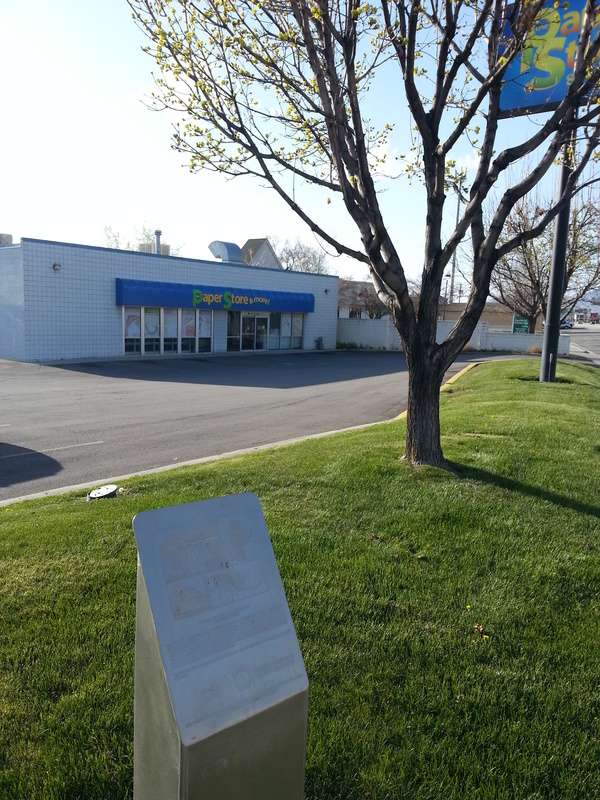 The Thomas home was razed in May 1993 and replaced with a commercial building. Today the bones taken from this Orem homestead reside in a private collection at the University of Utah’s museum of Natural History. 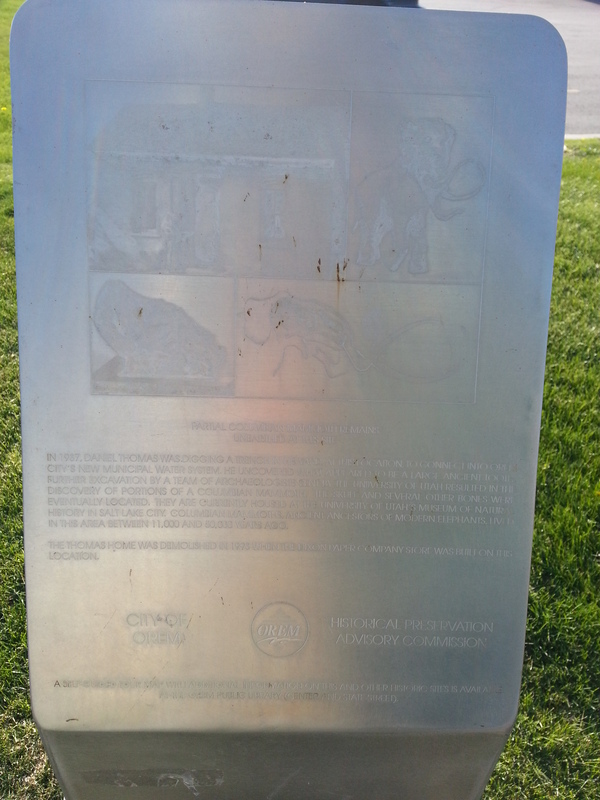 The skull is on public display in the museum, mounted on a block within easy reach of visitors who can touch a fascinating piece of Orem’s prehistory.